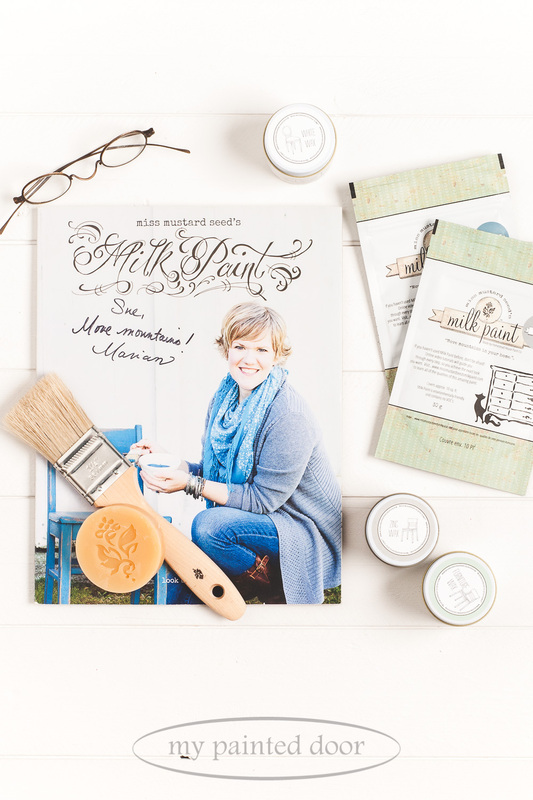 I am thrilled to share Miss Mustard Seed’s Look Book with you! It contains over 130 pages of inspiring photos and painting tips. If you have ever visited my shop, you likely know that I am a huge milk paint fan! For my own decorating style, milk paint is often my go-to paint. Make sure to take a peek at these milk paint video tutorials, FAQs and more!